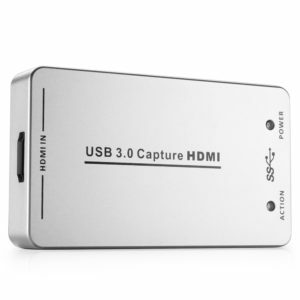 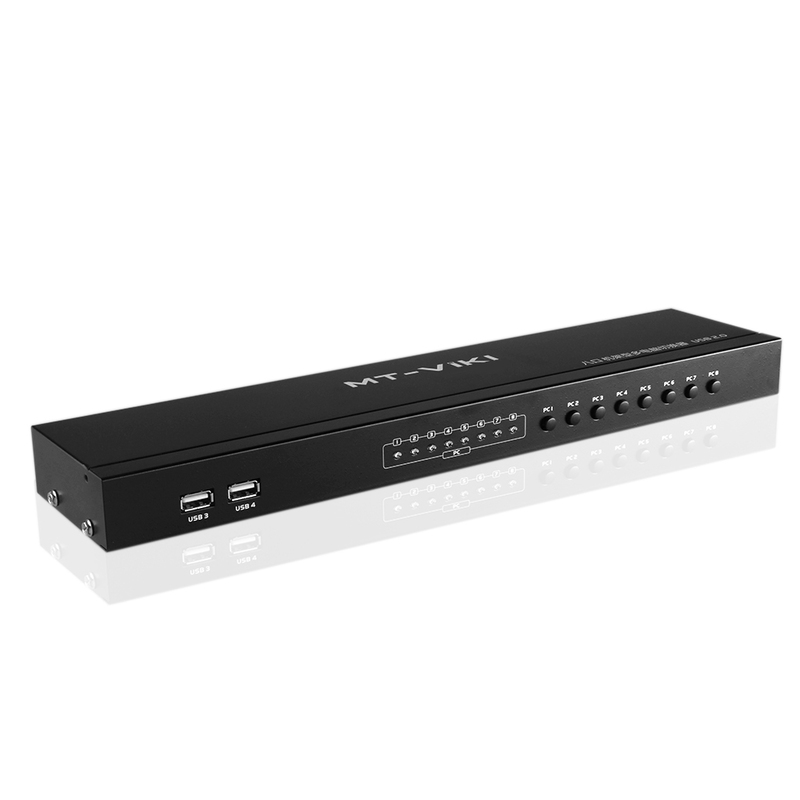 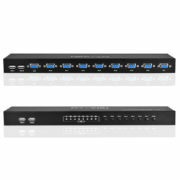 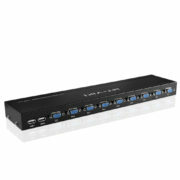 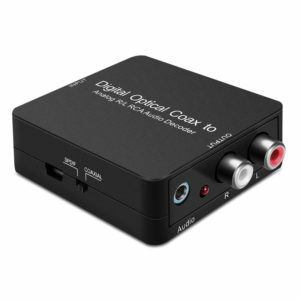 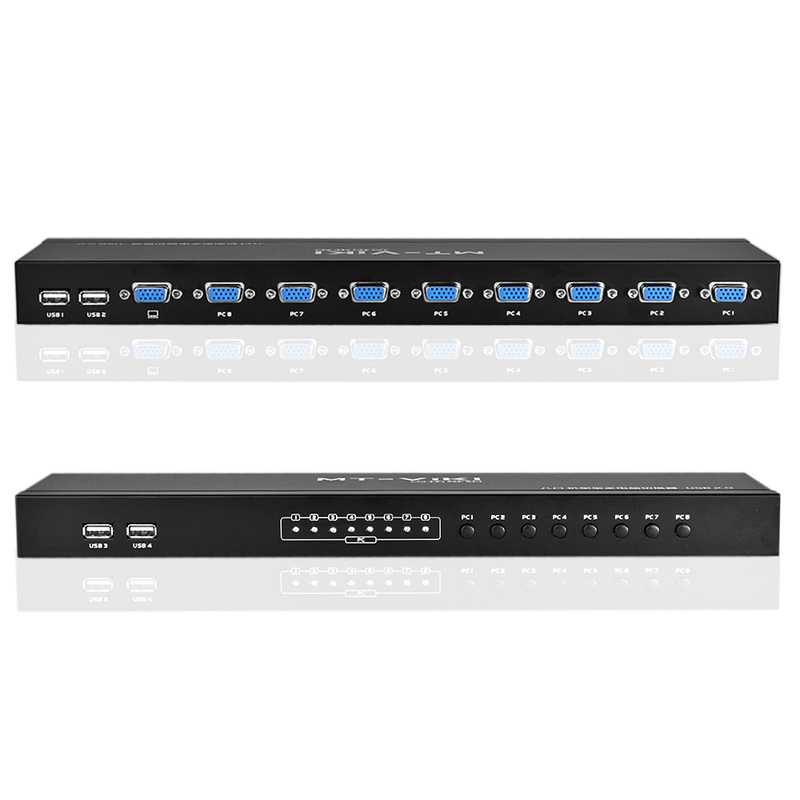 The 8-Port USB KVM Switch lets you manage eight PC’s with just one set of keyboard,monitor and mouse. Switch between eight PC’s with a simple press of a button! 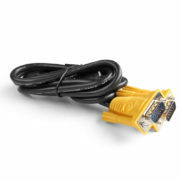 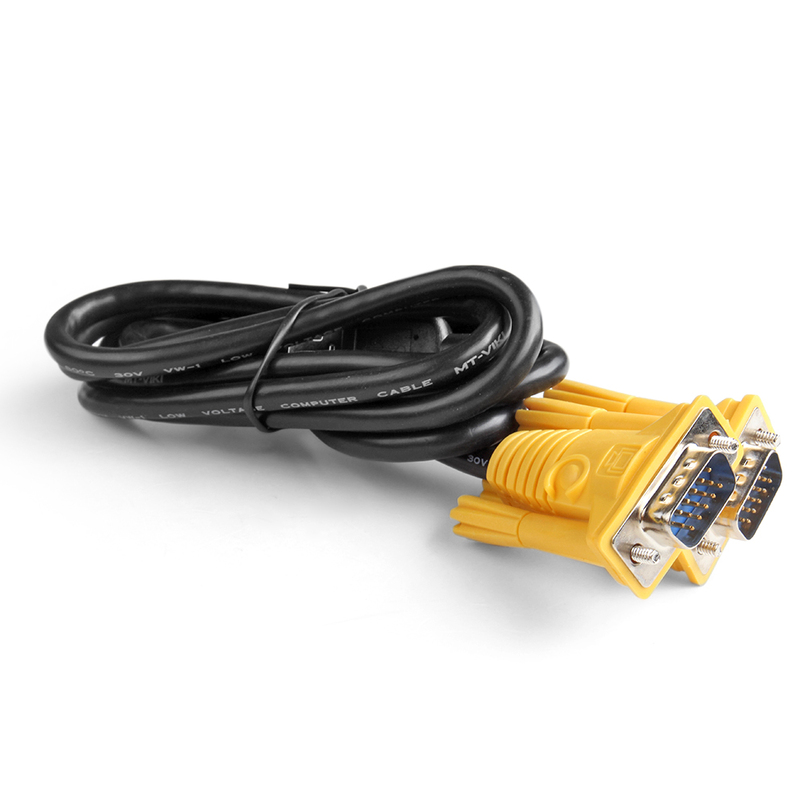 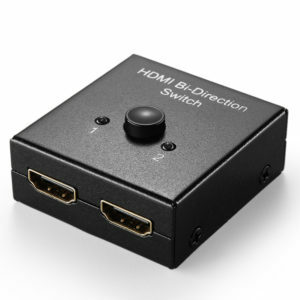 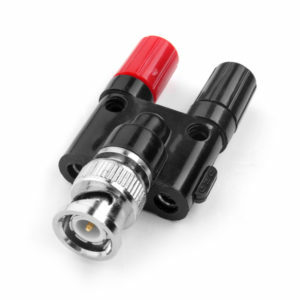 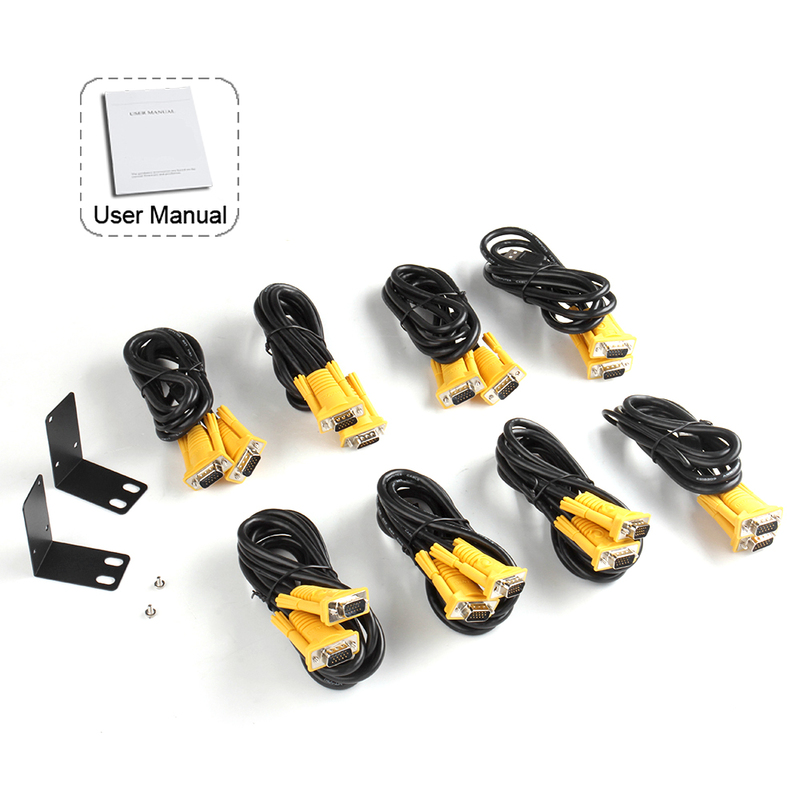 The KVM switch includes eight separate sets of KVM cables.